Back in 2014 I wrote about the revolution in website building. A few years later, and it is now even easier and cheaper to build your own website. 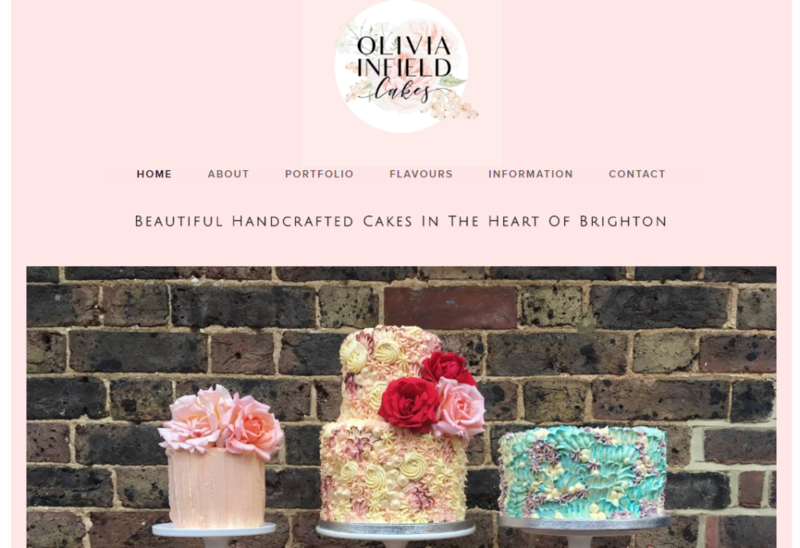 A great example is the website for my neice’s recently launched baking business Olivia Infield Cakes. As you can see, Olivia is a very talented cake artist, but she is not a techie. I suggested she try using Squarespace to build her website. And after a few hours of work she produced this simple, but very professional looking site. It was a bit of a challenge for her, but because she knew what she wanted the pages to look like, she was able to work towards that goal using the built-in tools. I signed up with them, here’s my review.. 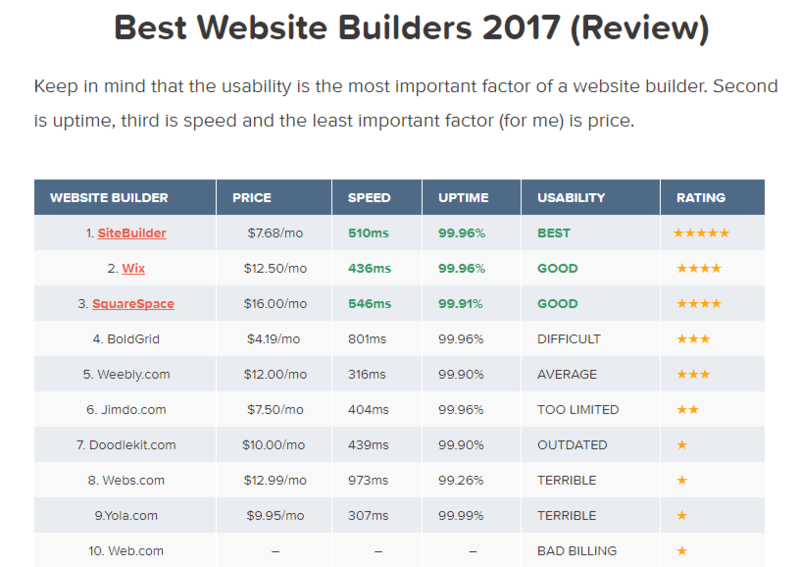 According to the author Robert Mening, the top three are SiteBuilder, Wix and Squarespace. This entry was posted in food business, marketing, Web 2.0, work/life and tagged marketing, website building on 9 November 2017 by ninfield.